Its been another huge week for the WeAreTENZING family. 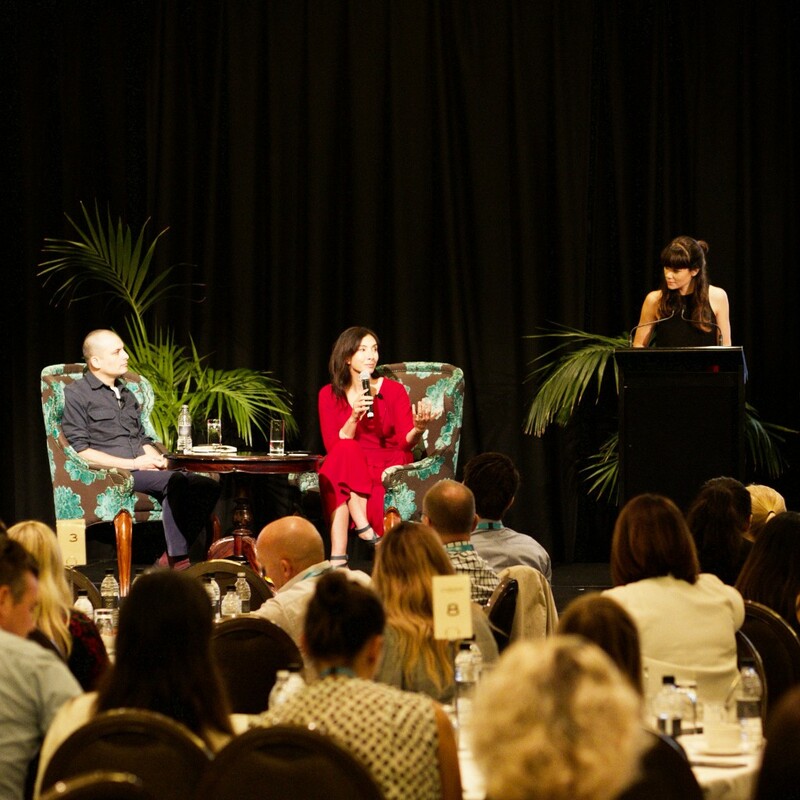 We launched the first event in our new breakfast series: Inside The Mind, centred around inspiring the next generation of exceptional women and the day could not have gone any better. 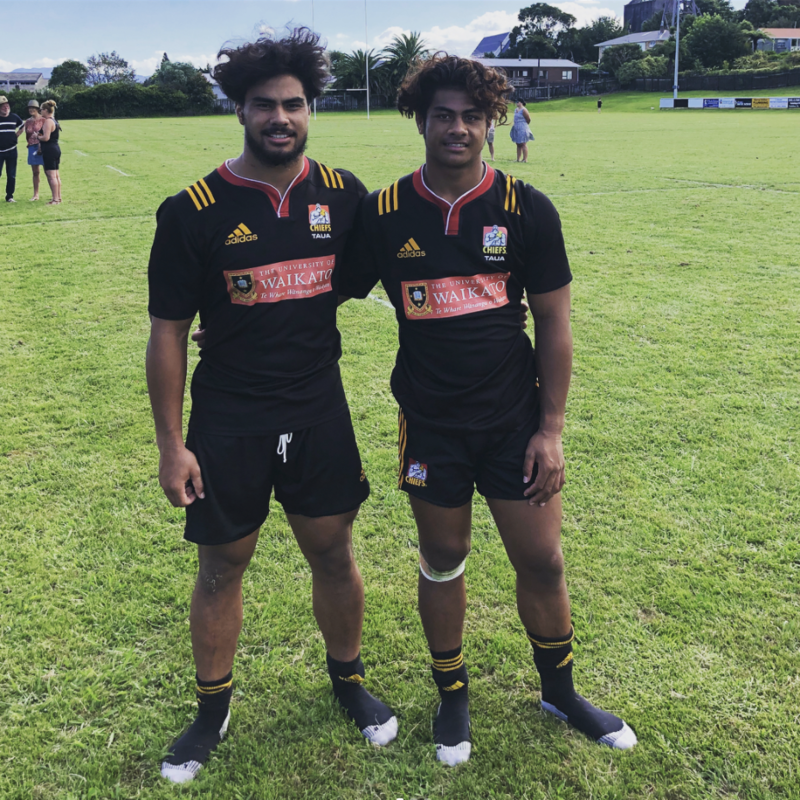 On the pitch, the Mua brothers finally got to take the field together, Vince Aso and the Hurricanes got their first win and Tom English and the Rebels continued their winning ways in Japan. Off the pitch, Tom English published another awesome blog entry on openmybrain.com and Daisy Dagg launched her new website – daisydagg.com. The team was very proud to launch our first event last week: Inside The Mind of Dr. Michelle Dickinson, A.K.A Nanogirl. Michelle was an incredible speaker, talking about the importance of empowering and inspiring our next generation of exceptional women. Her fireside chat with WeAreTENZING co-founder Derek Handley was deep, meaningful and insightful and I’m sure everyone that attended would have taken a lot away from it. Make sure you give the page a like to keep up to date with the latest Inside The Mind news, including the details of our next event with Sir Graham Henry and WeAreTENZING’s own Jessica Quinn. Thank you to all the WeAreTENZING family that came along to support. This week Daisy Dagg launched her new website – daisydagg.com. 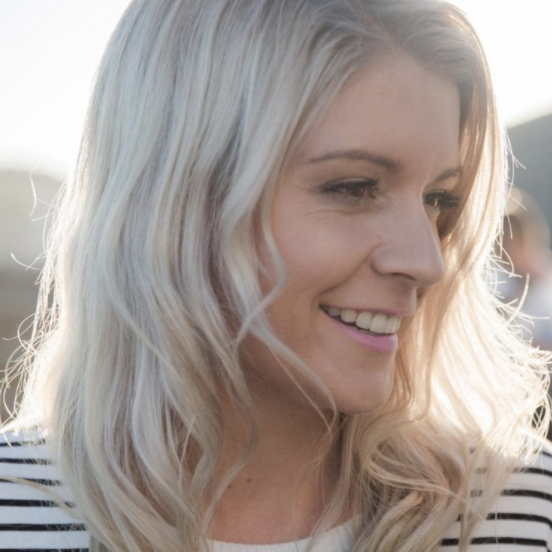 The multi-talented Daisy has a Bachelor of Science & Health Science and a Diploma in Interior Design, has published two cookbooks, runs The Rugby Pantry blog and, along with Israel, is a parent to one-year-old Arlo (with another bubs on the way). This blog will be a platform for Daisy to share her insights, tips, and tricks on many of these passions including everything food, travel, beauty, health, fitness and everything mum life. Daisy already has a tonne of articles posted so make sure you check it out. It was awesome to see Ajay and Jeriah Mua finally get to take to the pitch together for the Chiefs under 20’s. It was the first time in 12 years that the boys have had the opportunity to play together. From what I heard they definitely made an impact too, with both boys playing a significant role in the team getting the win over the Blues under 20’s. Vince Aso is back in business scoring his first try of the season in the Hurricanes dominant 34-9 win over the Jaguares in Argentina on Sunday morning. In Auckland, Patrick Tuipulotu got his first start for the Blues this season, playing strongly but ultimately going down to the dangerous Chiefs. 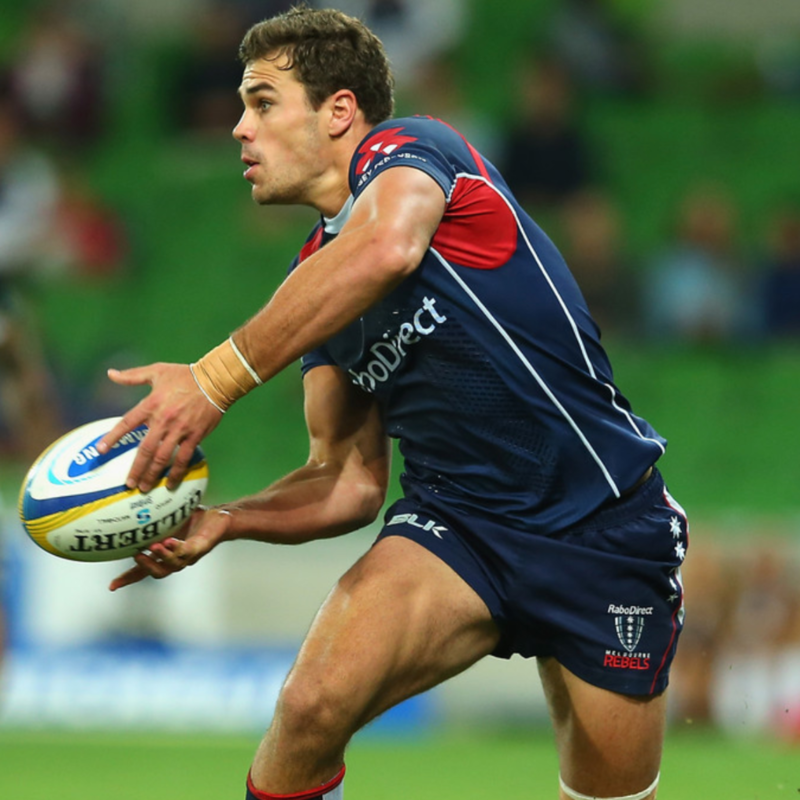 Meanwhile, Tom English and the Rebels have continued their strong start with another solid win, this time overcoming the Sunwolves 37-17 in Japan. WeAreTENZING’s Tom English has just published another great blog on his website, Open My Brain. This one looks into the importance of a routine and how it can help you manage and build towards your desired goals. Tom has provided a great insight into his day-to-day routine, incorporating techniques that he uses to optimize his time and ensure he can manage the multitude of pressures that come with being a professional rugby player. If you haven’t visited OpenMyBrain.com already, it is definitely worth the time. Tom is deeply passionate about helping people in high-pressure careers manage their mental health. He has already written several articles around this that indeed ‘open your brain’.